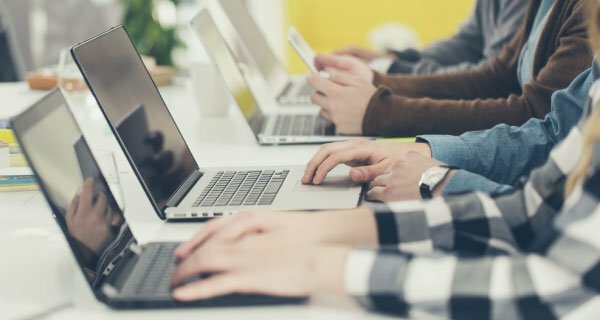 This blog is about looking at different ways that you can train and support your staff by making best use of modern digital learning methods. 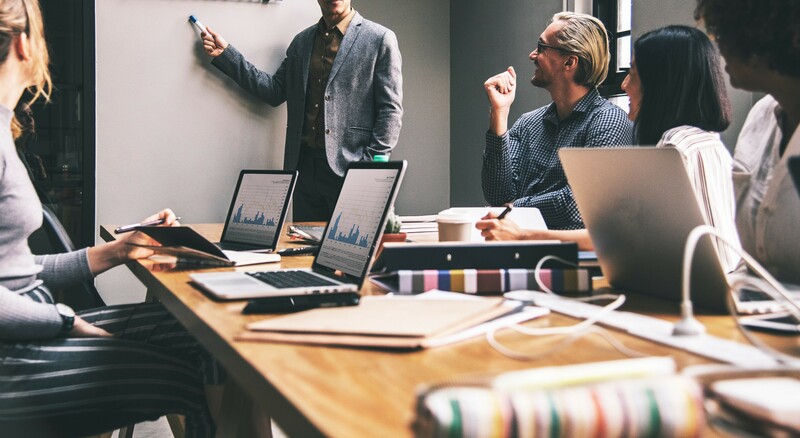 From classroom training, to online learning, to a blend of the two, the options for training and supporting your staff have increased over the last number of years. And it is time that we all demanded better online learning options! Is your organisation still training or supporting staff to learn and develop in the same way as it did a few years ago? 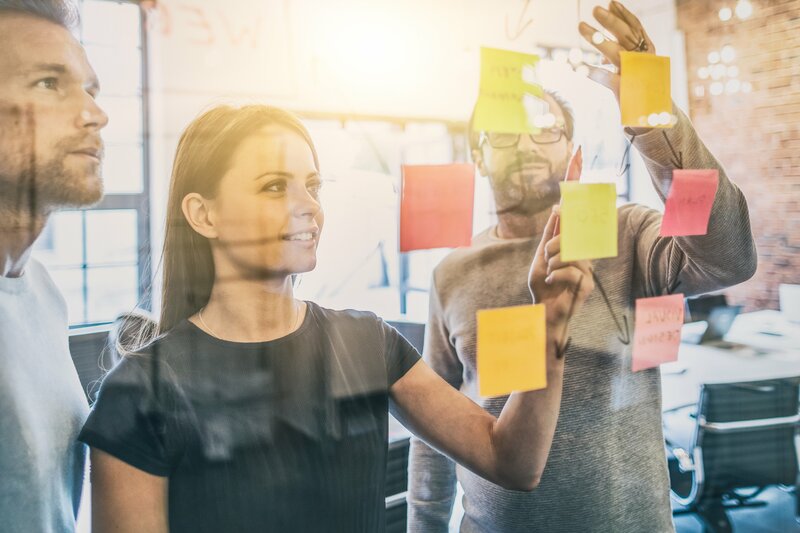 For many organisations, digital transformation has impacted all areas of business, but not so much for how they train their staff. If all of your training still happens in the classroom, it might be time to assess other options. Don't get me wrong - the classroom, as a way to learn, is still important, but there are new ways to learn that could have a bigger impact on your staff and your business. Percipio is a new intelligent learning platform, that provides a 'setup and go' approach to bringing a wealth of engaging digital learning resources. 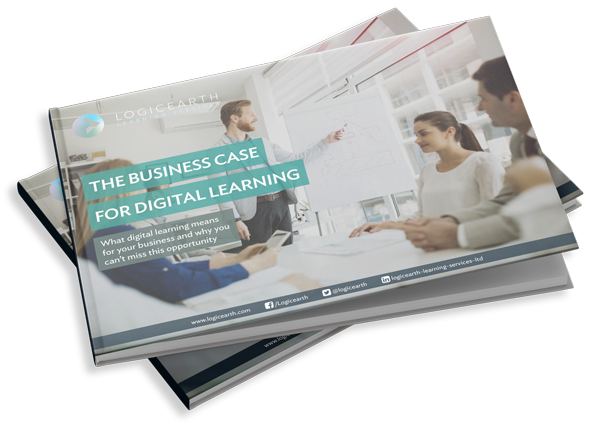 Almost overnight, you could replace a classroom only approach and revolutionise your organisation's generic training. Percipio is how we all need learning to be. It is content personalised to your needs, it is engaging, it is high quality and it is curated by experts on every business topic that you can imagine. 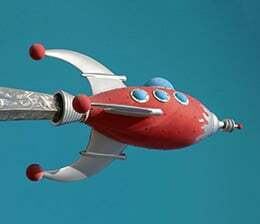 It is a tool your that staff will love using - at last a great user experience for a learning platform. For the business, it speeds up time-to-competence and for managers, it provides a toolklit to support teams and have inspiring conversations. For too long, we've all been using online learning platforms that WE had to fit around. Finding what we needed to learn and completing learning content has been, let's face it, a dreadful experience for most of us. 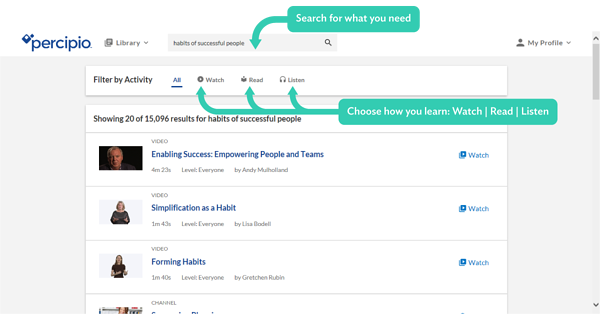 Now Percipio with it's elastic google-like search makes it easy to straight to the content we need - with a choice of microlearning videos, online books and audio books for each topic. Percipio is a digital learning platform that will engage and inspire your staff to learn in ways you never thought possible. It will create new ways of thinking about improving performance and skills - we think Percipio is that good. But it is not just Percipio's elastic search that has us excited, there is also an in-browser search function. So imagine this - you don't have to login to an ancient learning platform and waste time searching through hundreds of resources - you can simply do the search from inside your browser window. Performance support and just-in-time learning made easy! Using Percipio, your staff can make the most of their precious time and create lasting change inside their organisations. Learners are empowered to decide when, where, and how to learn. Percipio learns as the learners learn, recommending learning pathways and encouraging learners to share playlists across your organisation. This process changes expectations and accountability from “learning in the classroom” to instant application of learning and improved performance “on-the- job”. The result of this focused learning is higher learner motivation, a greater level of engagement, reduced training costs and increased learning transfer. Percipio content is Multi-modal; made up of videos, eBooks, audiobooks and book summaries - content to suit different learning styles all one click away in the same user interface. Content is divided into 4 main collections: Business Skills, Management and Leadership, Digital Skills, IT Certification. Each collection is broken down into approximately 450 curated channels which consist of 3,700 courses and 21,000 books, 38,000 videos all curated by experts. 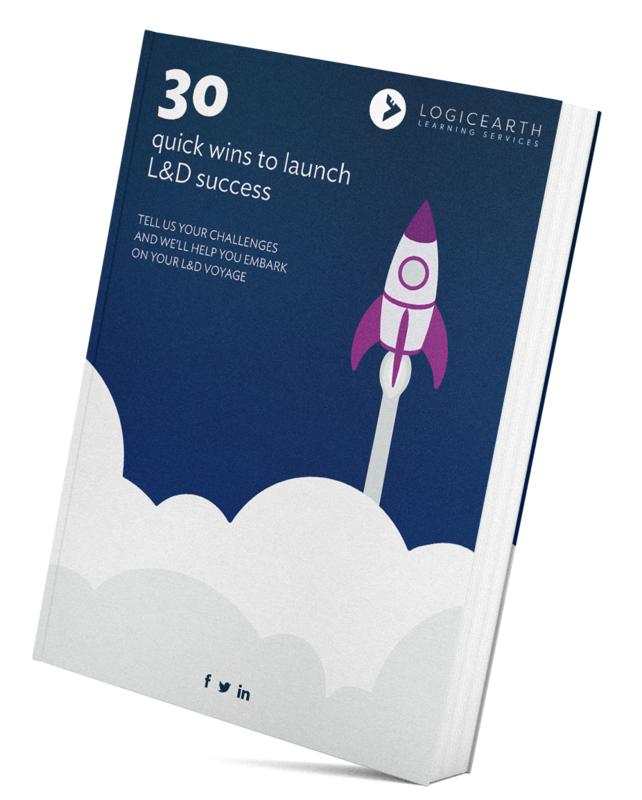 The Logicearth team have all been impressed with how easy it is to find content and create personalised playlists. The learner centred design encourages us to browse and discover new learning paths aside from the specific content assigned to each of us. 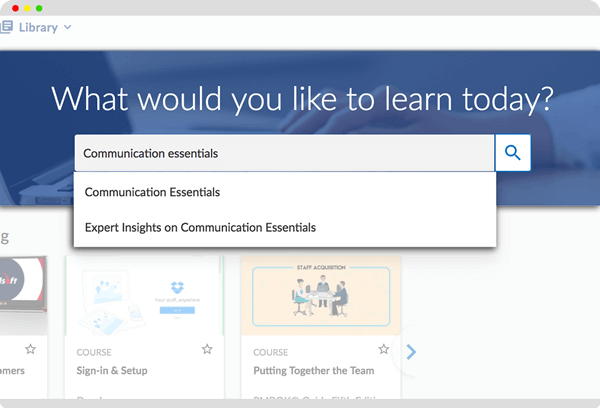 Administrators can create and assign learning paths and content in line with business needs, design curated channels to address specific learning requirements and visually monitor and report on all learning progress using charts and graphs to understand and show how the learning drives value in their companies. Autonomy - can I do my job without having to always having to get approval? Purpose - do I see a clear reason for doing my job, am I contributing to the business? Mastery - am I able to develop and progress in my job? Being a self-directed learner means that you find a way to overcome the typical challenges and hurdles in your role. You find the resources or help that you need to overcome barriers, or you find a way to go around them. People who perform at a high level are natural self-directed learners. From research, we know that the modern worker is hungry for learning, and professional knowledge only has around a 2.5 to 5 year half-life. But, the average company only allows around 1% of time for on-the-job learning. We also know that up to 70% of staff use search engines daily to find what they need to do their jobs. Some of the search time is wasted on not being able to find the things that they need. Something doesn't add up here? No wonder the average worker is distracted, overwhelmed and time-poor! So in comes Percipio by Skillsoft. 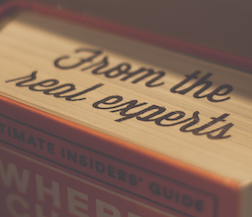 It is packed full of useful content that not only offers a choice in how you interact with it, but it provides expert resources for every job role and competence that your business needs. 500+ and growing pre-curated content channels, mapped by experts and aligned to the competencies that the best global organisations value. Watch-read-listen is a core feature of Percipio. You can watch short videos, read online books or listen to the vast array of audio books on the topic of your choice. From business topics to personal development through to technical certifications, Percipio is the largest interactive digital library of its kind in the world. In fact, it is the only interactive digital learning library of this kind! So that is mastery covered. Once you consume the Percipio content, Netflix-style fashion, you'll soon have all the autonomy and purpose that you need. If self-directed learning is something you are interested in for your staff, we'd love to have a conversation with you. Percipio is a leader in the new wave of learning experience platforms that brings together a depth and breath of content and elevates it with a fantastic user experience. At last, your staff have eLearning worth talking about.